The worlds most famous and popular language is Music. " 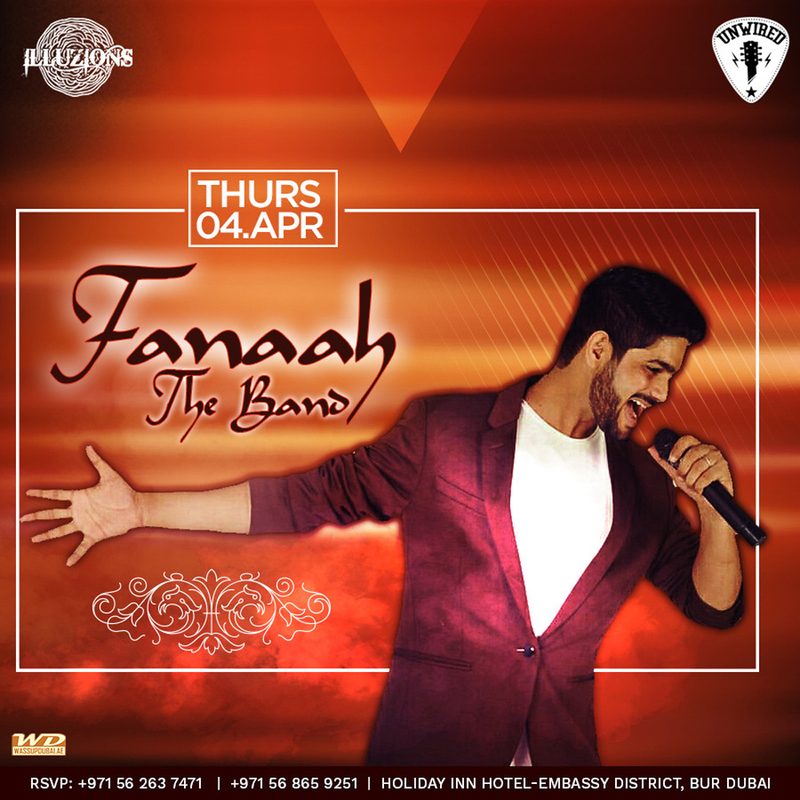 Fanaah The Band " performing on Thursday 4th April for the event Unwired Night at “ iLLuzions Lounge " ( Holiday Inn Hotel - Embassy District, Bur Dubai). For more info and reservations call 056 263 7471 / 056 865 9251.